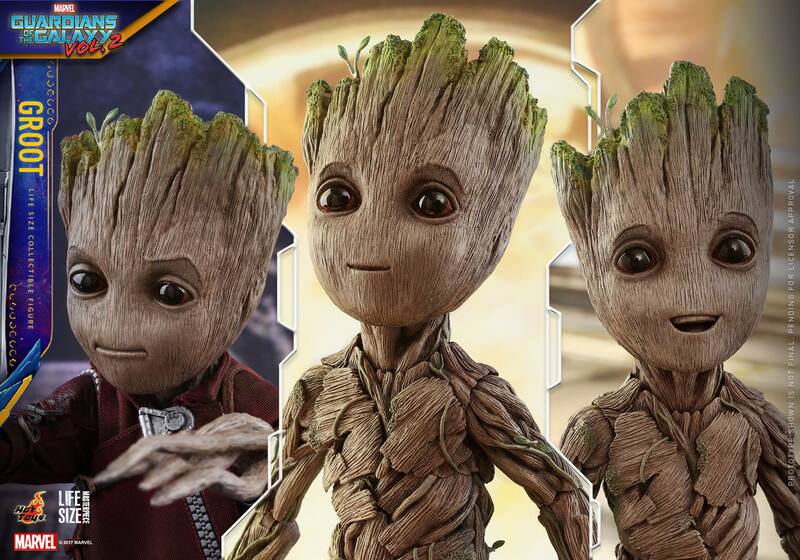 The newly introduced Guardians of the Galaxy Vol. 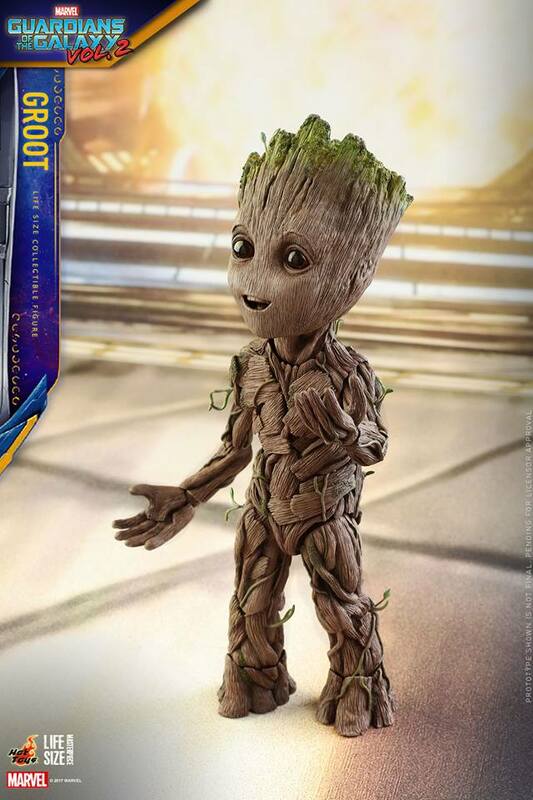 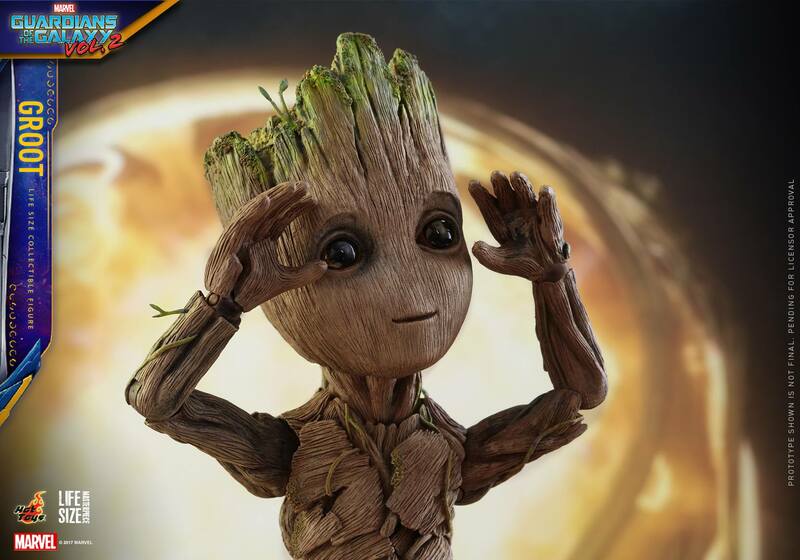 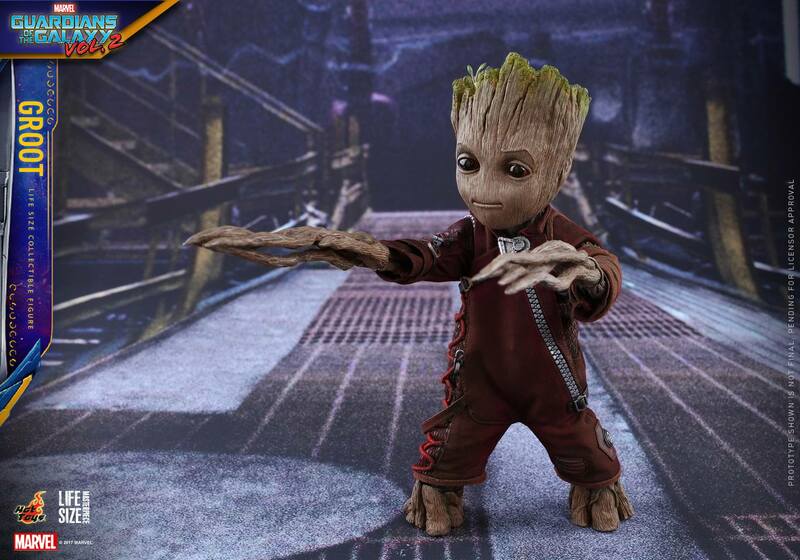 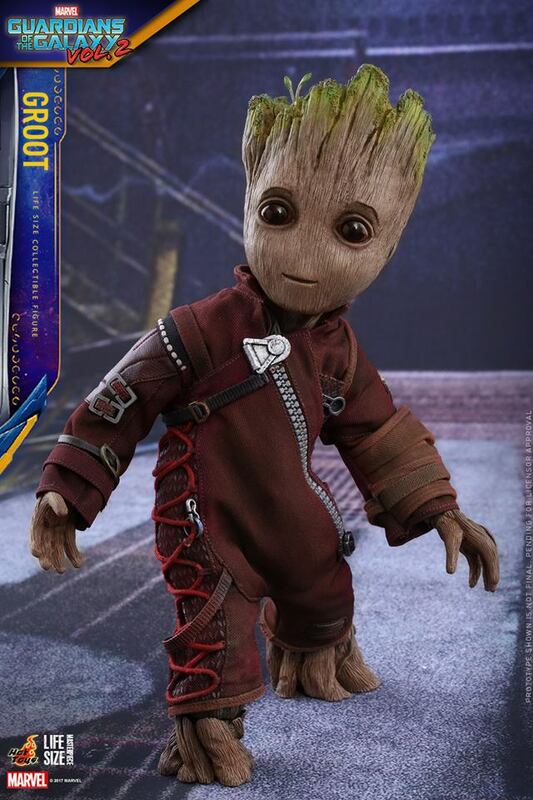 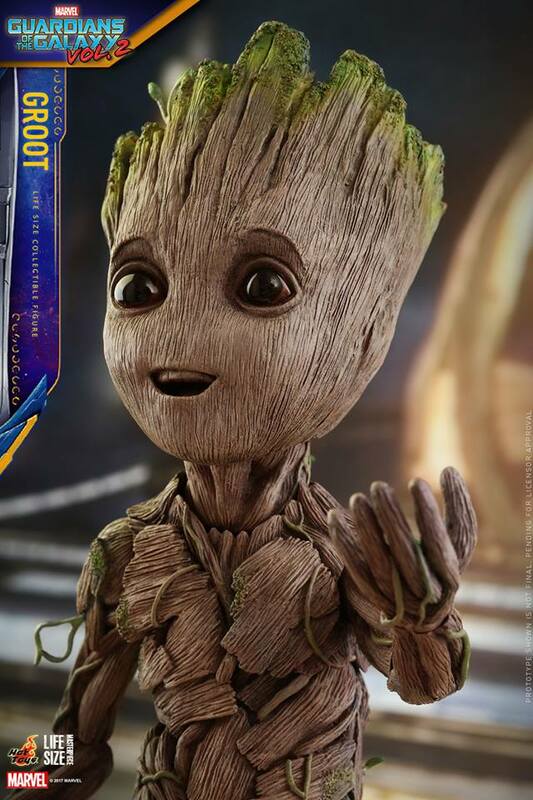 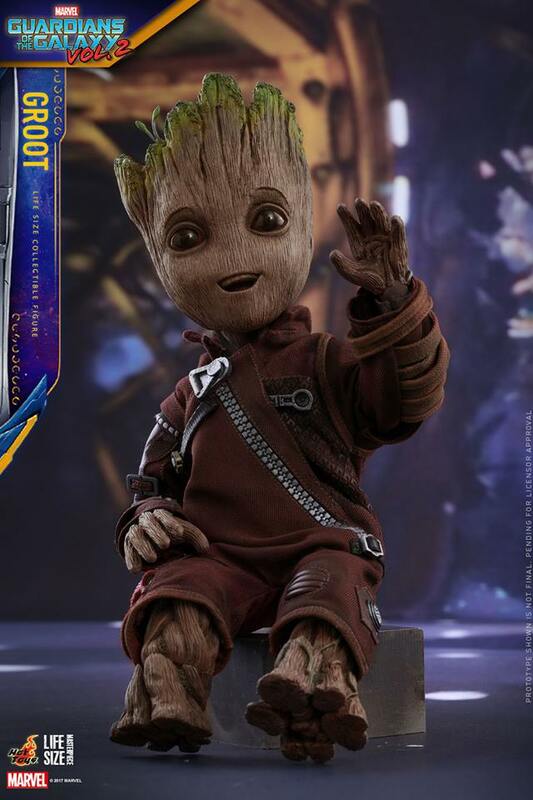 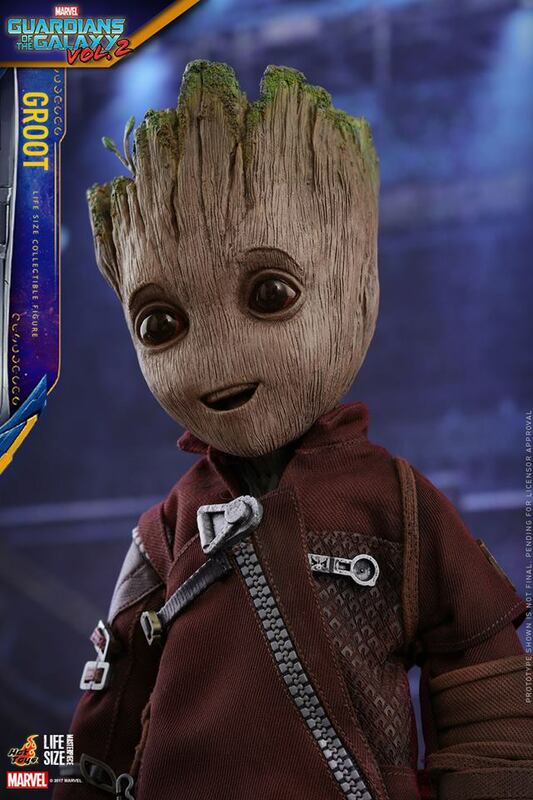 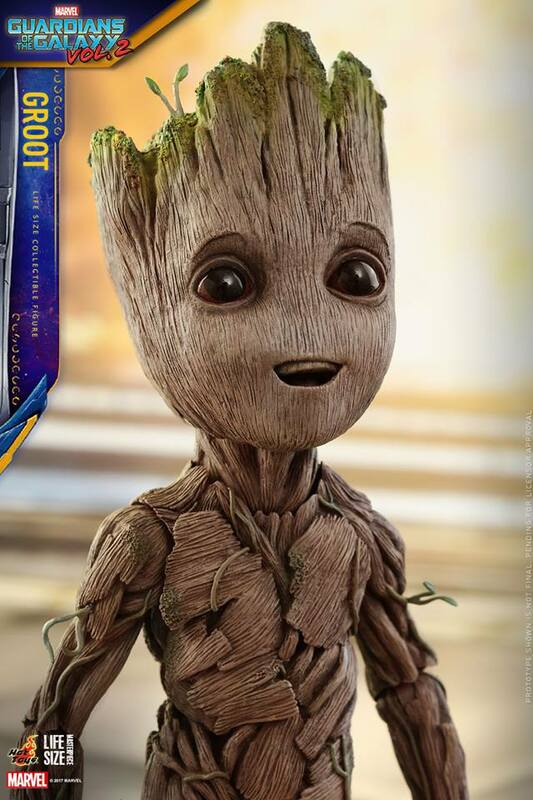 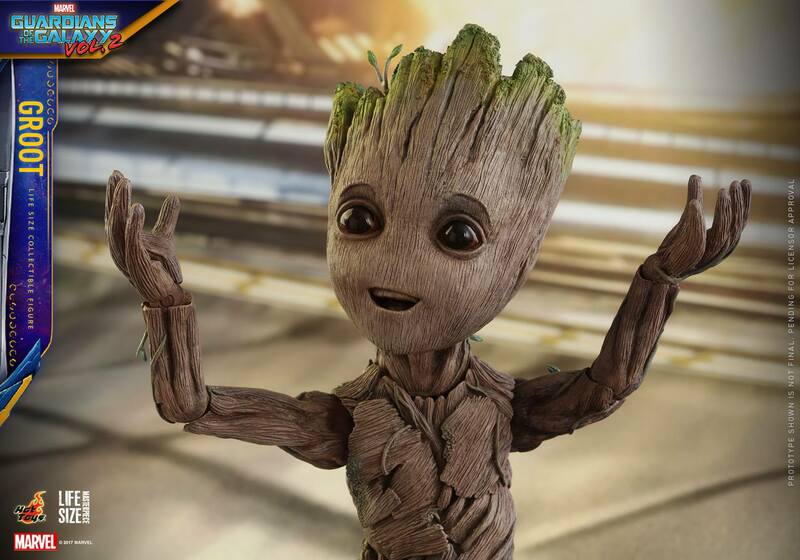 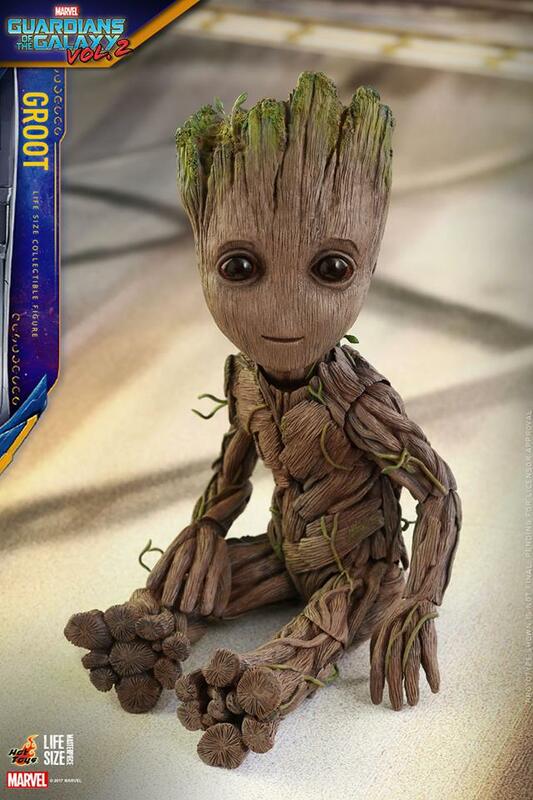 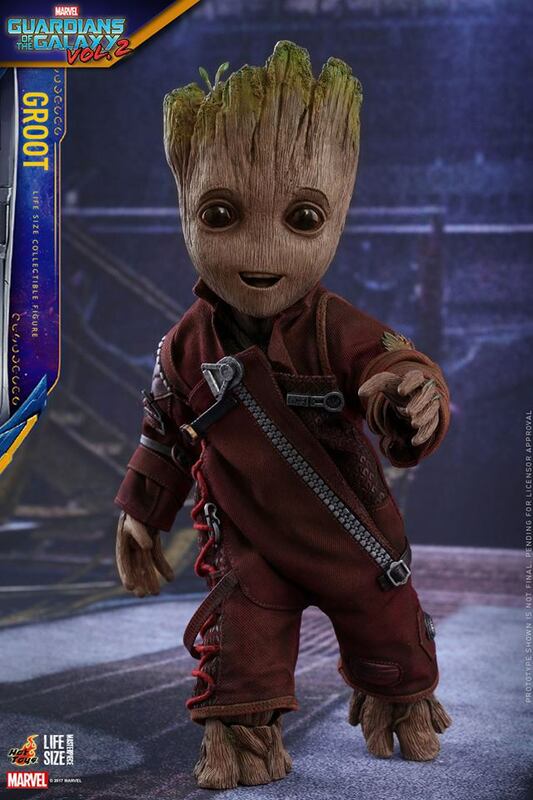 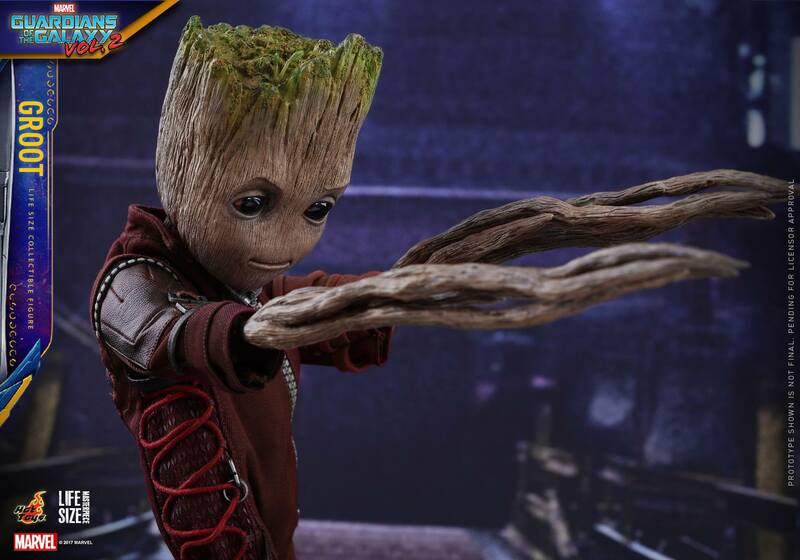 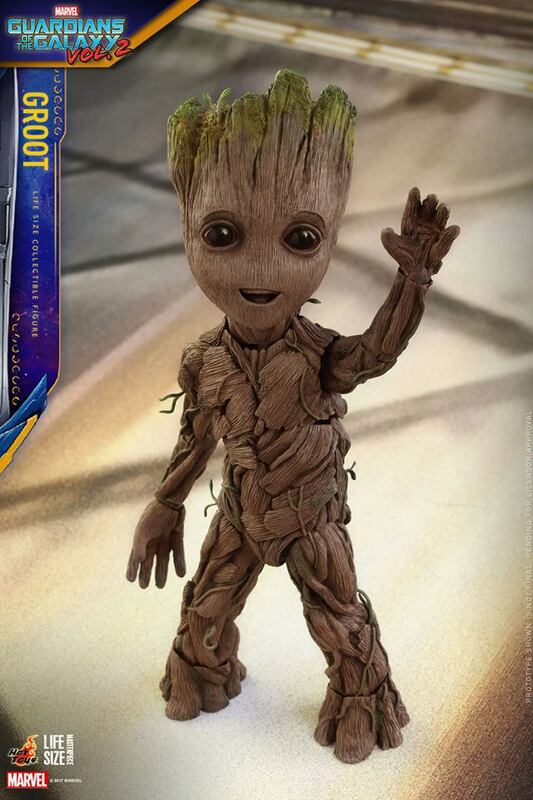 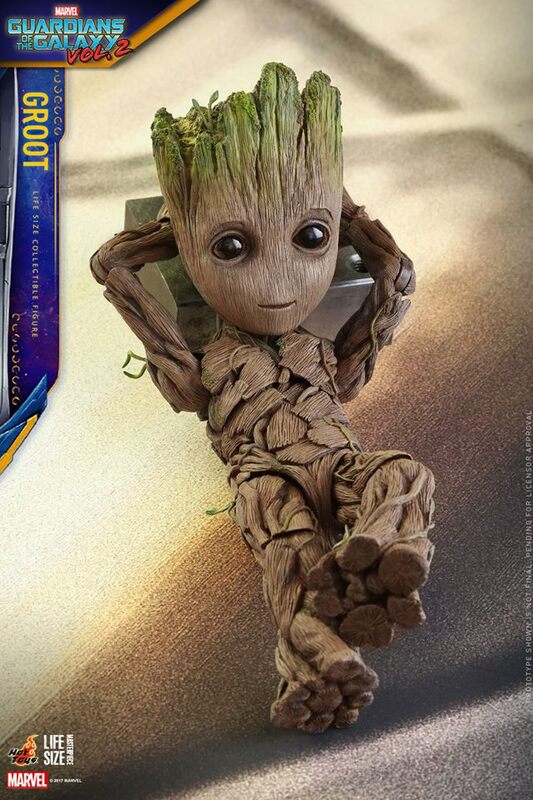 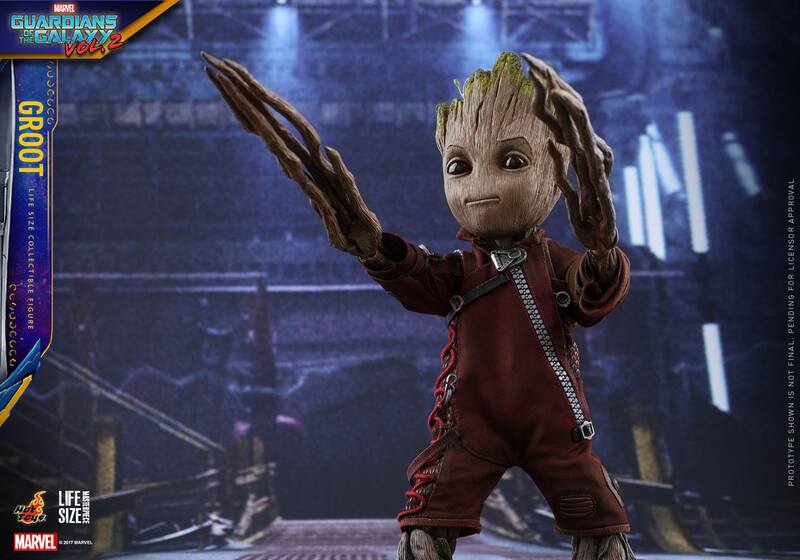 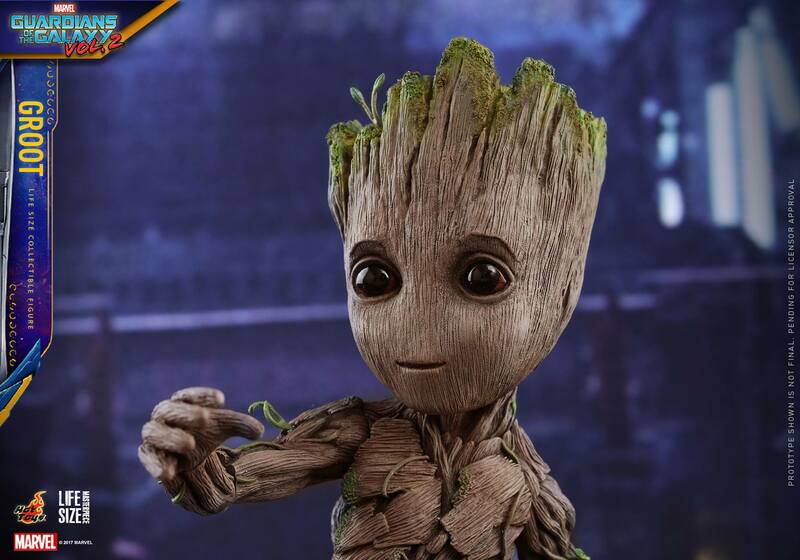 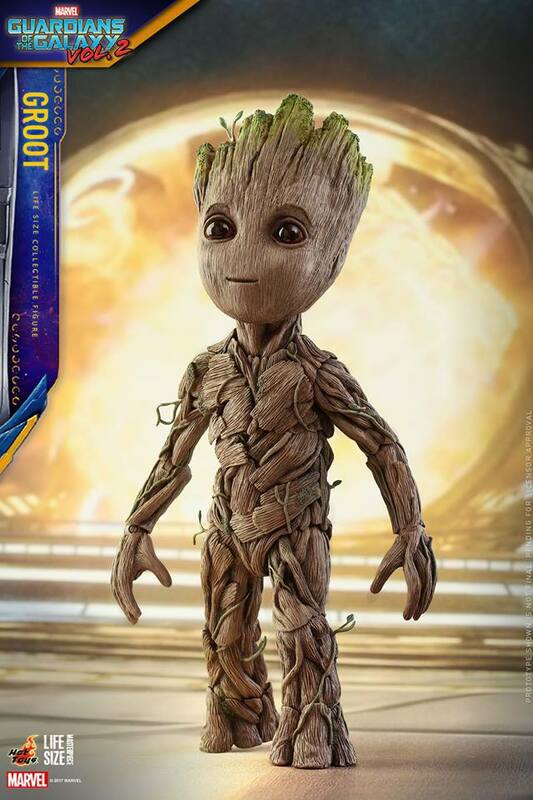 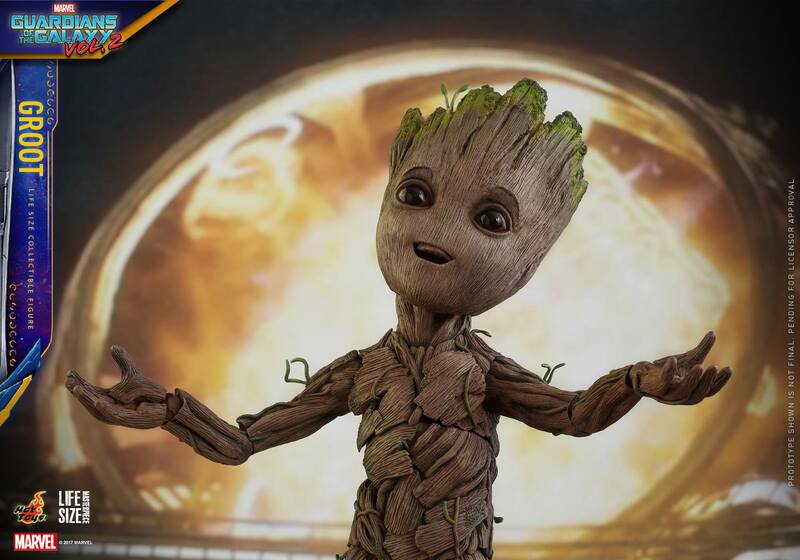 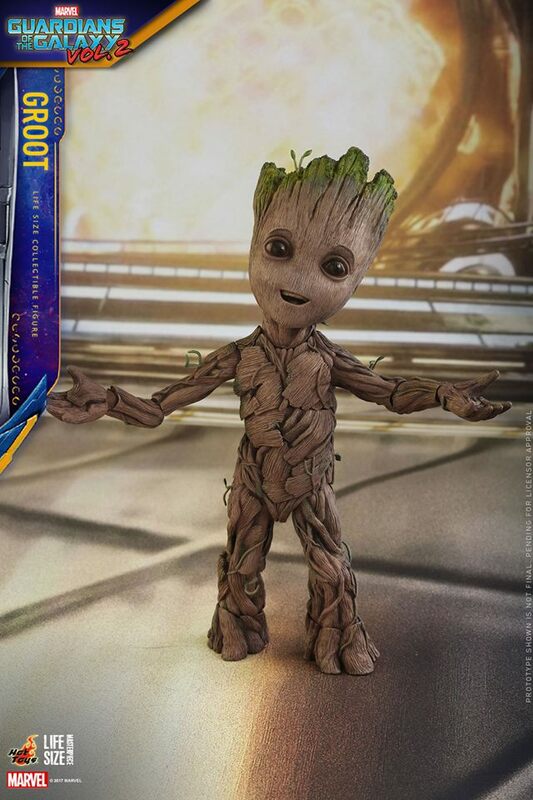 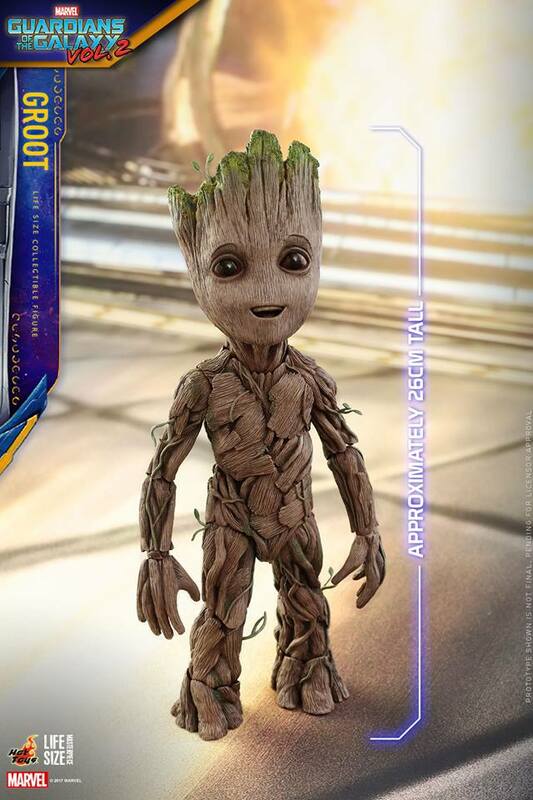 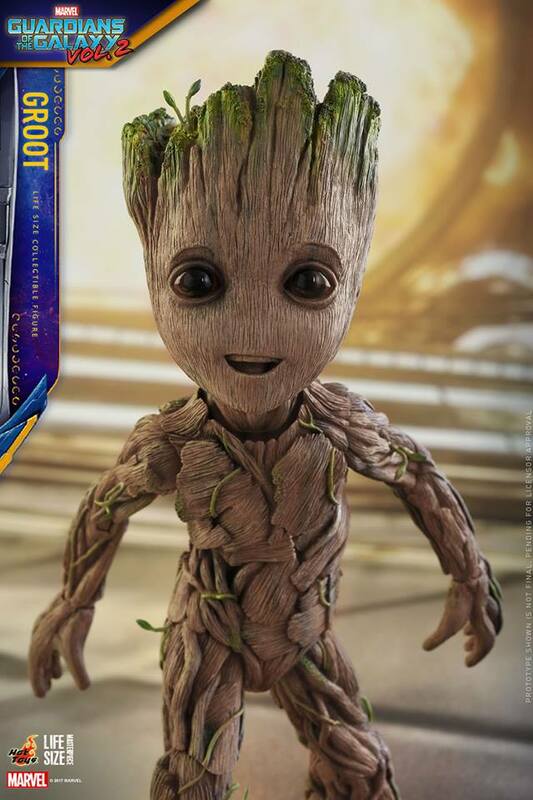 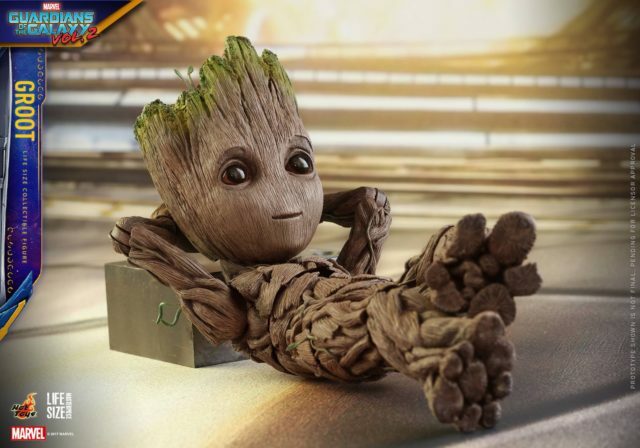 2 – Groot Life-Size Collectible Figure is now taking pre-order! 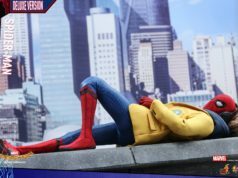 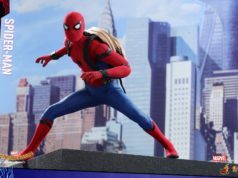 Customers can come to Hot Toys’ Hong Kong Official Store – Secret Base to pre-order starting today! 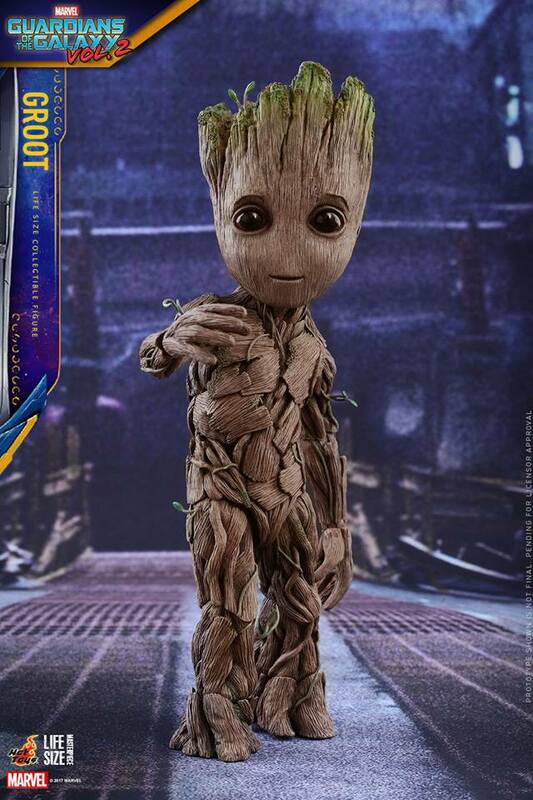 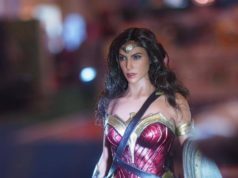 Hot Toys Limited & Hot Toys Secret Base Limited reserve the rights for final decision of the above terms & conditions if changes occur.